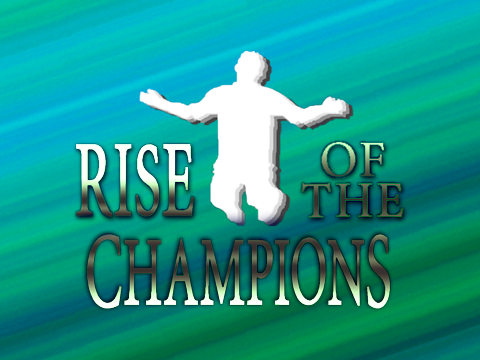 The charge towards Division 1 is well underway now with the release of Episode 3 of Rise of the Champions. Can I overcome FIFA 13’s server problems and take another step closer to reaching the promised land while picking up trophies along the way? If you have any suggestions regarding teams, or any feedback about any video I do, it would be great to hear from you. Thanks for watching and I hope you enjoy the episode.